Here is a list of our upcomming special events! If you join our website you will also get updates for free events that are not posted on our website! 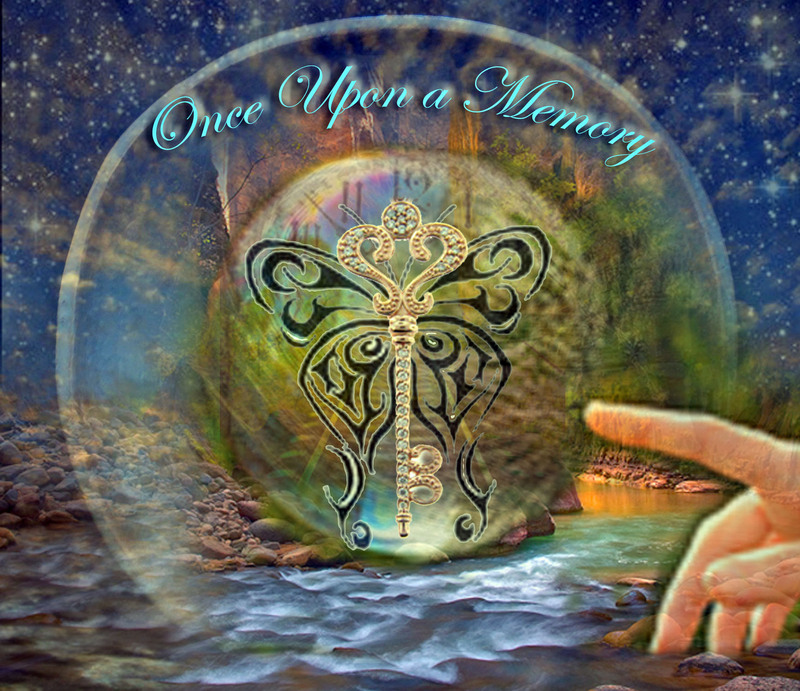 Please contact us if you know of any upcomming local events that you would like to see Once upon a memory at!